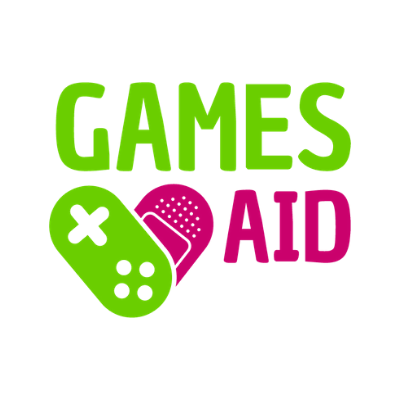 GamesAid is a UK based video games charity (Registered UK Charity # 1081706) which acts as an umbrella to support a number of smaller charities who help disadvantaged and disabled children and young people. It is a non-trading body, administered by Trustees who operate on a fixed term basis run by a Chair who is also appointed on a fixed term. As the only fully democratic charity in the games space, members of the games industry propose and vote for the charities of their choice annually. The charities who get the top number of votes then get an equal share of all the monies raised that year, proving that games and gamers can do great things for others.